A set of policies and procedures to ensure that students aged under 18 are kept safe and out of harm at all times. Most of these are part of British law and each school will also have policies adapted to their individual school. DBS: This is a system where all adults who have contact with children undergo a criminal background check. Staff ratios: Every activity is assessed to ensure that there is enough adult supervision to guarantee the safety of the children. Risk assessments: All aspects of a junior programme undergo an annual health and safety check. Organisations will look at all aspects of their courses including the buildings, outside space, fire procedures, emergency procedures, safety and the way their activities and trips are organised and run, external venues attended by their students etc. Policies: Each member school have their own carefully devised policies which are relevant to their school. Parents are welcome to ask to see these if they are not already on their websites. Training: All member schools regularly train their staff to ensure safety and best practice is shared with our member schools in regular meetings and on our e-mail forum.  Young Learners EnglishUK hold regular training for all member schools in all areas of safeguarding. E-Safety: Under British law all organisations working with children must have filters to protect children from inappropriate online material.